One thing we can say for sure: 0ur family loves to travel! Our son has become accustomed to traveling sense birth and, It is incredible how he become accustomed to traveling and, just like his parents, he always want and dream about the next trip. Unfortunately, we can not always travel, either for lack of time or, of course, for economic reasons, because although we always seek to make savings in order to reach our next destination, sometimes we are slow to reach. However, we feel that the pleasure of traveling is not only limited to the time we spend on the trip itself but it is extremely important and enjoyable the sooner, namely the time before the trip itself, in which we plan, study the destination, its history, but also the after is wonderful because we feel richer after a trip and the memories we bring are extremely valuable. 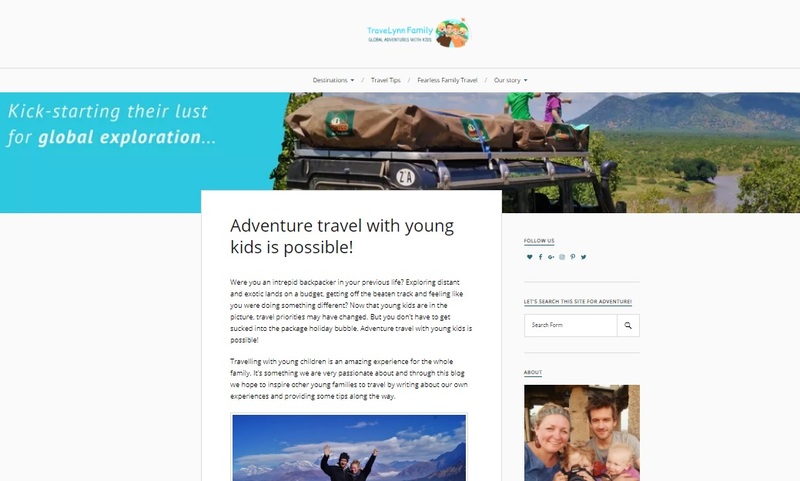 Our idea for this blog comes from the pleasure we feel in organizing a trip and we thought it would be good to be able to share with other people our routes, our experiences, in the sense of also helping them to make their choices when traveling but also to encourage more families with children to travel. But that's not the only reason we created our blog, another reason is that we also love to follow other families who, like us, love to travel with their families. Over time, we have felt that we have learned a lot from them and even for destinations that are not yet in our near future, it is wonderful to follow in the footsteps of people we learn to follow and know, even if only virtually. In fact, this has been one of the main advantages of having started the blog, of knowing and sharing experiences with those who share the same tastes as us, and we have found in this medium a very fun and cooperative sharing group. 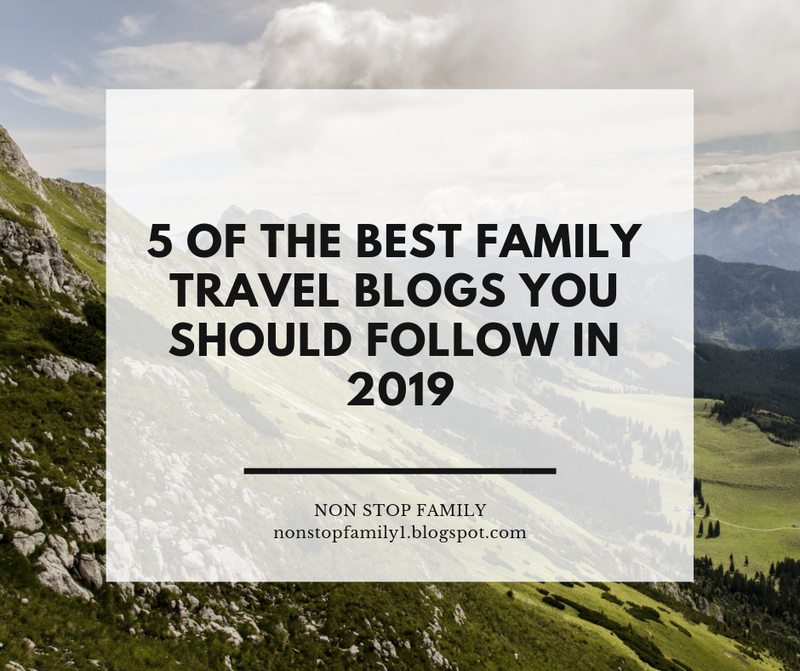 In this way, what we intended is, for those of us who are always thinking about traveling, share 5 of the family travel blogs that we follow regularly. This is also our way of paying homage to those who are so fond of giving us the reading of their experiences, and which also serves as an example. We love this blog from the first day we met, even because we feel we have a lot in common. A suburban couple who, like a great number of us, did not travel what should have traveled when they were younger, but did not feel that with the birth of their children this would be an impediment, but instead has made this experience. Inspiring stories with a delightful and cheerful writing. This blog is a huge inspiration to us. Contrary to what happened in our case, Jenny and Jason already knew much of the world when they were parents, but with the birth of their children, Arthur and Ezra, that thirst for discovery by the world has not subsided. We love to follow your travels, and although now they have to adapt their travels to their children's academic dates, they are still spectacular to follow. This blog makes us believe that our dreams are possible to realize. 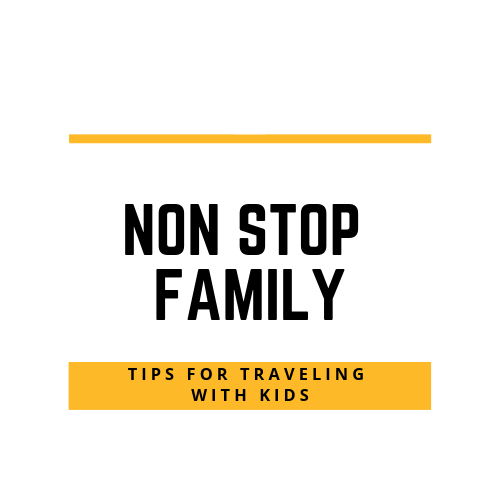 This blog about family travel is by Cam and Nicole Wears, who prove that it is possible to travel, have a professional career and be the father of two beautiful children enjoying everything to the maximum and with a great balance. They are a family from Vancouver, Canada, one of our dream destinations but, still to be reached, their travels make them travel all over the world, and we especially enjoyed hearing their opinion about Portugal, our country. 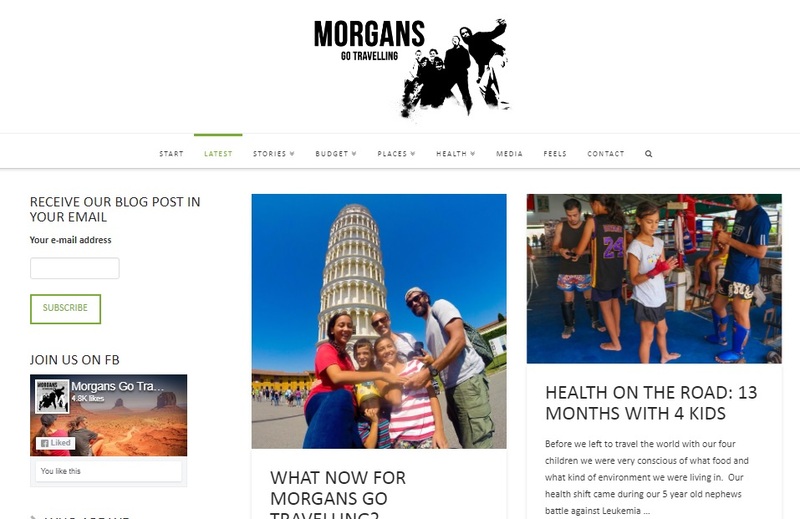 Morgans go Traveling is one of those stories of courage that make us believe and have the courage to run after our own. This is a family of 6 (yes, even 6), two adults and four children who, full of courage run after their dream of knowing the world. In addition to their many stories, we love to follow their adventures because they describe their destinations very well and give important information when we are studying a new destination ourselves, as well as give us important ideas about how we can spend less on our trips. Marcie in Mommyland is a blog from which we were inspired to create our own. Like us, Marcie has also become accustomed to hearing expressions: "traveling with young children is so difficult." But instead of just staying at home, they wanted to share with their child this desire to explore the world, and the blog emerged as a natural desire to share their adventures with others, showing that if they can do it, others can. In this blog you will find numerous tips and itineraries that fit those who, like us, love to travel with family. And so we completed our list. Surely this list is not "the best family travel blogs in the world", such a list would be impossible to be a consensus and, and that was not our goal, which was to convey how important we feel to discover, read and explore about the destinations we want to discover in person before we travel, and through the experience of others who share our tastes, we have felt that we have been able to make the most of our travels. In addition to helping us organize our trips, we have discovered places and experiences that we could never dream of knowing and we feel that through this exchange of ideas it is much easier to make the most of what each destination has to offer. Through the internet there are hundreds of travel blogs, but at this stage of our life, what we really feel is to want to travel as a family, knowing the world with our child has been an enriching experience for all of us and we can guarantee that like us, our son is always dreaming about the next trip. Before we had a child, we always felt it was good to gather information about our destination before we left home, but after being parents and traveling with our child, we felt that this need to prepare the trip increased, so we have discovered in the trips of others a very important help that, in addition to having led us to increase our desire to travel, also led to the creation of our Blog, also with the goal of sharing our experiences and helping those who love to travel. We hope you will enjoy following these blogs as much as we do, do not forget to leave us your comment and, if you know any others family travel blogs you’d like to be added to the list, comment below, we wood love to discover them. Recently we received good news, so we could not fail to mention it on our blog. 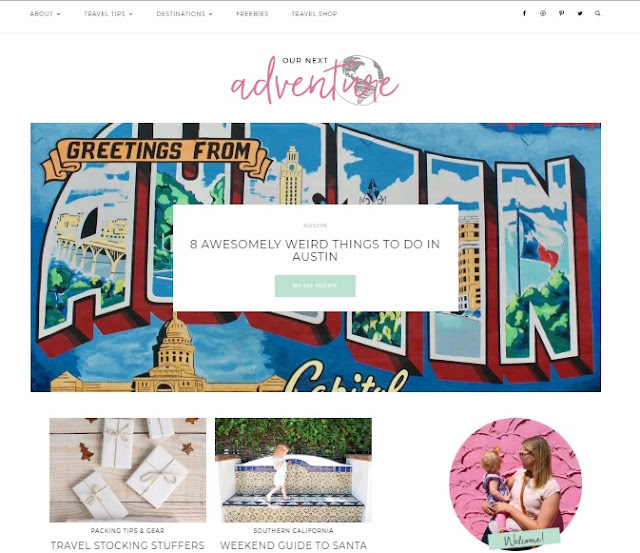 In its 2019 edition, the "C Boarding Group" referred to us as on "The Ultimate List of the Best Travel Blogs, 2019 Edition". You can check through this link and, we wood like to give our big thanks for that honor. These are some cool travel blogs. I love reading travel blogs very much! Thanks a lot. I love family trips! They are chaotic and fun.I will check out the list of recommended travel blogs. 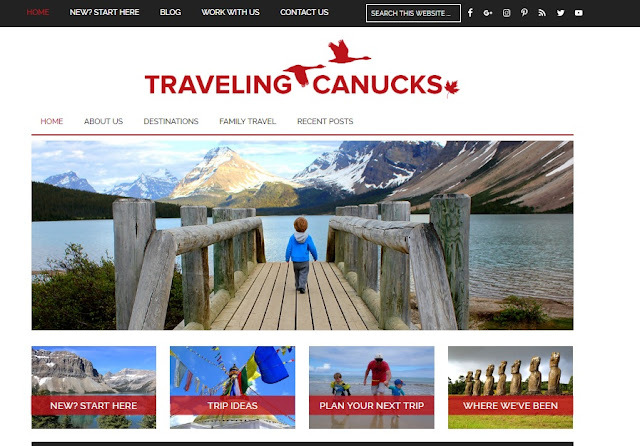 What a wonderful way to share the other travel blogs that you love! I don't travel much at all anymore-preferring to stay home and read with my cat at my side! It's so nice to see collaborations because it puts such good energy out into the world. We must all learn to share and give freely as it's for the greater good. Thanks for sharing these blogs. Great way to support other bloggers in your niche. All of these blogs sound so interesting, I love reading about peoples travel experiences so I know what to look out for. Thanks for sharing! I thought I knew a lot of travel blogs, but I didn't know any of these! I am so stoked about trying them out. My friend from In All You Do does "rvschooling", which is so super intriguing to me. I love that these are family travel blogs! What a wonderful list of travel blogs! Didn't know most of these! These are some pretty amazing blogs. I wish that I had the opportunity to travel more then I do so I will have to live vicariously through these blogs. Travelling fellow travel bloggers is great... One of my favorite is Bruised Passports. Its a couple travelers blog though! So much to learn from all these family bloggers. Traveling is one of my favorite things to do. Thanks for sharing this! Some of these blogs are new to me! I look forward to checking them out and finding some great new posts to read. These blogs are absolutely amazing! They've must be followed. I would love to check them out. Oh wowz such a great list. I love reading travel blogs to help me with ideas or a good place to visit. Thanks for sharing! Really great list! Travel is my passion, I'll be following all of them for new ideas for trips! Ideas and tips where to go are so amazing! :) Thank you for so much great ideas! During my research for the article Best Travel Blogs of 2019 to Read & Follow We came across your website and find that really helpful for my article as well as the reader we are targeting. In order to provide the best available information over the internet,. How does one feature in your travel blogs?